Emergency Plumbers in London - Honest. Reliable. Dependable. 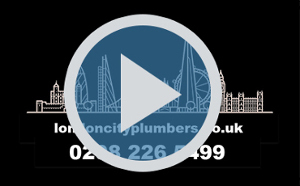 These are qualities we pride ourselves on – and when you need Emergency Plumbers in London, they’re also vital pointers of a company that will deliver when you need them most. We arrive with all that we need to resolve your problem – no delays, no waiting days for parts. Just your plumbing emergency, solved. 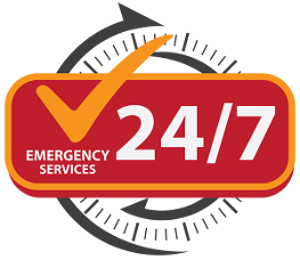 Our fully vetted, qualified and comprehensively experienced plumbers can handle all forms of plumbing emergencies – no matter how challenging, no matter the exact problem. They routinely resolve issues such as flooding, burst pipes, drainage problems and many other forms of plumbing emergencies. Within the hour they’ll be at your door – and not long after that they’ll have fully and expertly diagnosed the exact problem you’re faced with. They’ll provide a quotation (with all parts, labour and VAT included). Then, with your go-ahead, they will quickly get to work to solve your problem, fast and thoroughly. All of which is undertaken at a fair price. Because that’s the way we believe emergency plumbers in London should operate (and we think you’ll agree).  We’re open 24/7 – Ready when you are! Click here to find out about the different boiler services we can offer you. 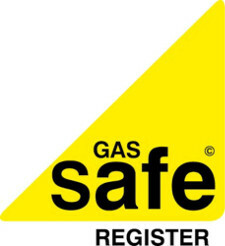 We supply heating and plumbing services without paying too much. 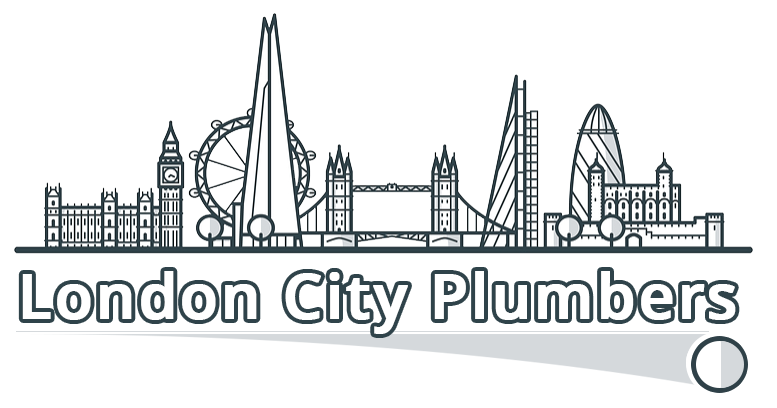 © by London City Plumbers. All rights reserved. Please fill out the form and we will call you back.